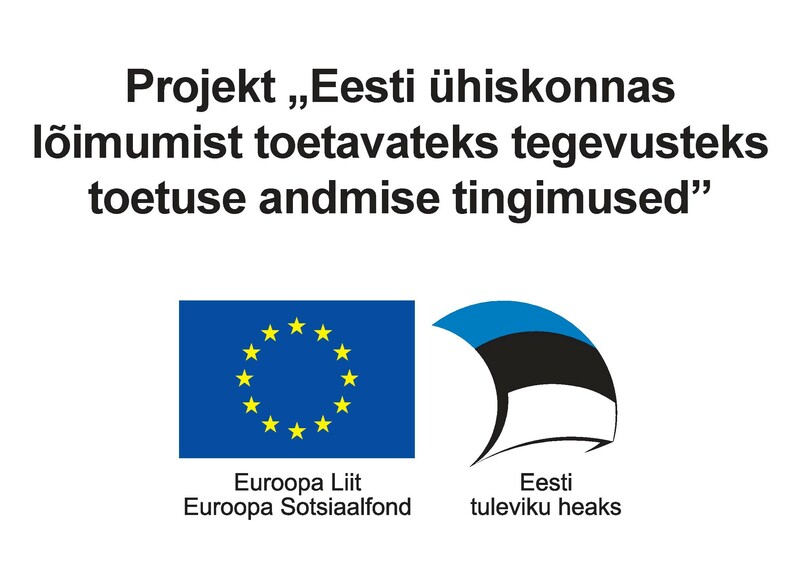 The Integration Foundation supports the opportunities of ethnic minorities living in Estonia to preserve, study and showcase their native languages and cultures. For example, we contribute to the running of national minority Sunday schools and to the organisation of study trips to their countries of origin. We also support the activities of national cultural associations – via umbrella organisations we distribute support to such associations, who can then use it to preserve, develop and promote their languages and cultures. Communication plays an important role in a multicultural society. This is why we support cooperation between national cultural associations, communication between cultures and the organisation of joint events.